ConnectWise Manage is now an included application on Zapier. 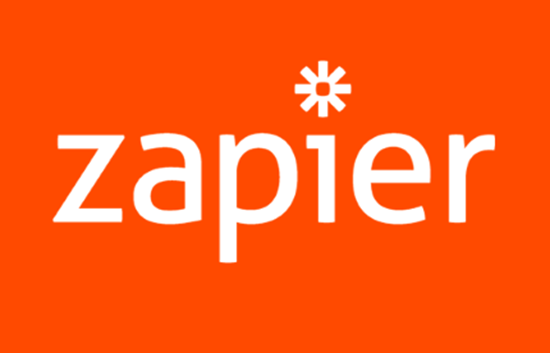 Zapier is a cloud integration service that connects ConnectWise Manage to hundreds of complimentary solutions. Zapier allows users to connect two or more applications and then automates repetitive tasks. 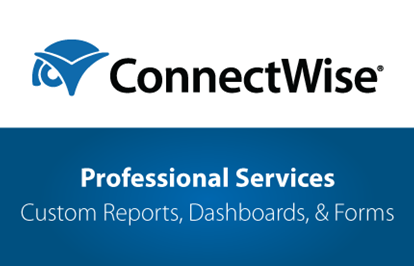 Set up and implementation is simplified, and Partners are able to build ConnectWise Manage application workflows to solutions of their choice with just a few clicks. Zapier uses ConnectWise Manage Callbacks to create instant outbound workflows through the use of Zapier Triggers. Create inbound integrations using Searches and Actions. We use Zapier to integrate with another ticket platform we use it to receive parse email and we currently use it to integrate with Jira and we are looking foward to integrate with other platforms soon! Brilliant service and if you're not already using it you really should be. Can't wait for more triggers and actions - creating activities as actions and triggering off company create/edit would be the first two I can think of right now. Overall though superb service and opens Manage up to so many integrations and possibilities. No issues with the service being in beta for me either so don't let that bit put you off. This brings incredible capabilities to ConnectWise and deserves more visibility. As an example I've set up a "Zap" that for some tickets automatically triggers the creation of a Google spreadsheet, creates a file name for it that contains the company and ticket #, creates a link to the spreadsheet on the internal analysis section, and creates a link to the ticket on the spreadsheet. All seamless and 100% automatic. There are hundreds of apps that can be linked with, possibilities are endless.